Use our easy, secure, online tool to give right now! 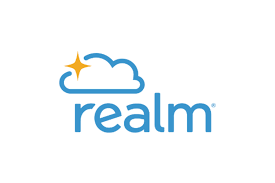 We have recently transitioned our online giving services from tithe.ly to Realm. To continue giving through tithe.ly click here. mobile app to give securely ​from any where at any time. ​Please make checks payable to Riverchase Baptist Church. Either place your offering as the plates are passed during one of our worship services, ​or you can mail it to the address below.